Ross Taylor is a member of the firm’s Commercial Finance & Reorganization Group. His practice is focused on equipment leasing, commercial lending and structured finance transactions. 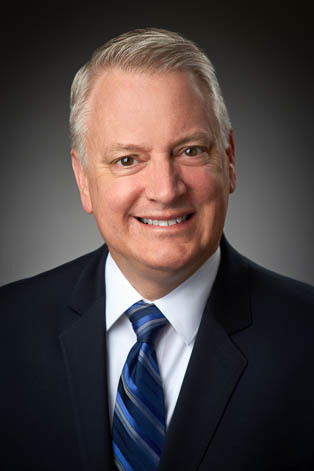 Ross has represented banks, insurance companies and leasing companies in a variety of financing transactions, including leveraged, single-investor and synthetic leases of aircraft, rolling stock, vessels and other equipment, manufacturing and cogeneration facilities; single bank and syndicated credit facilities, including participations; airport infrastructure financings; project finance; private placements; and residual value support. Ross also counsels clients with respect to loan and lease restructurings and workouts. Leveraged Leasing from a Lender's Viewpoint, a Chapter included in the PLI Treatise Equipment Leasing – Leveraged Leasing (Co-Author). Security Interests: Aircraft, Vessels and Rolling Stock, Practice Note maintained by Practical Law Company.